Kickstarting our "Le Chat - QnA" column, we speak to one of the pioneer and long-running contributors of COTW on where to sniff out the kitties and how to not spook them out. Enjoy! 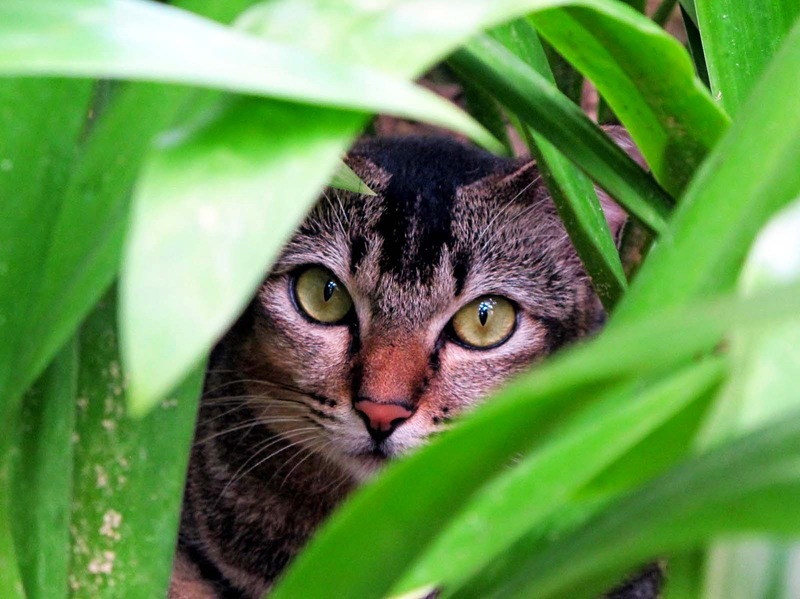 Where are the best places to find cats to photograph? After a while you develop a sense about where to find strays. Back alleys in places where there are lots of shophouses, such as Little India and Geylang, are a good hunting ground. There are often strays in HDB void decks and town centres. 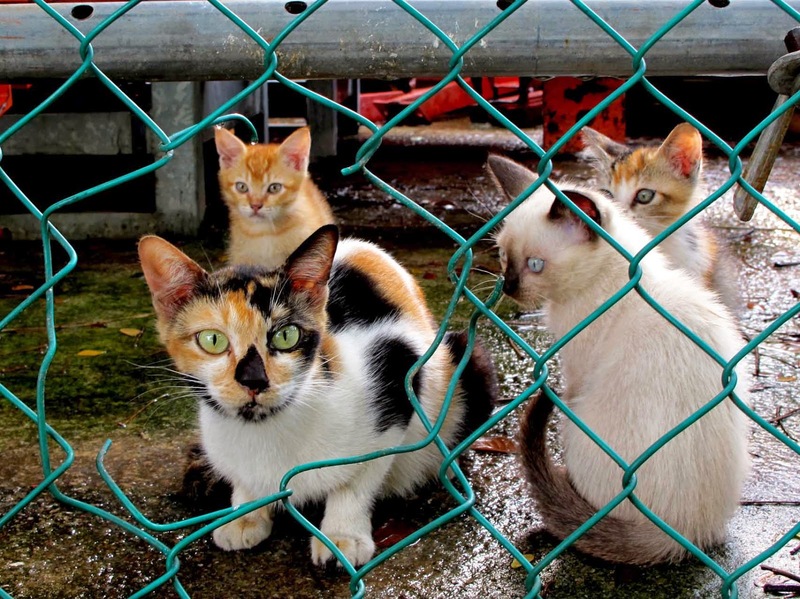 I've come across lots of community cats at places like Toa Payoh, Eunos and Pasir Ris Central. There's a lot in Changi Village and along Changi beach also. Hawker centres and markets are good spots as well. Keep your eyes open and you'll find these 'invisible citizens' are actually everywhere. When photographing a cat, how do you approach cats without scaring the living daylights out of them? A good zoom helps of course but there's nothing like getting up close and personal :-) I find that it's useful to get lower to the ground by crouching. Move slowly and freeze if you're noticed (especially if the cat looks like it's about to make a run for it), then continue to edge closer when the cat looks away. I find that many neighbourhood cats are used to being around people and don't get scared off easily. They often suss you out as you register on their radar and then ignore you once they decide you're not a threat. Some of the more spoiled community cats will actually come towards you looking for treats. Once you've gotten in close enough and find that you want the cat to look at you (and the camera), it sometimes helps to snap your fingers or make some other kind of sharp noise to get their attention. On a slightly more technical note, my camera has a tilting LCD screen which helps a lot as it allows me to compose low angle shots easily without having to lie flat on the floor. 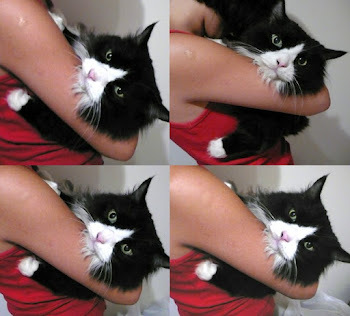 What are some of the memorable cats you have come across (not necessarily shot)? There was a community cat near my office at Waterloo Street that seemed to be much loved by the locals. I have several pictures of it being petted, photographed and even given an impromptu massage with an umbrella. Unfortunately that cat as well as one or two others from the area seem to have disappeared. I'm hoping they weren't taken away by the AVA. I think every photographer thinks of 'the one that got away'. In my case I was passing by some terrace houses in Geylang when a cat jumped onto the front gate and did a perfect stretch next to an ornamental stone lion. It would have been a great shot but by the time I switched on my camera, the moment had passed. Should we let sleeping cats lie, and why? Definitely. Woudn't you like to enjoy your naptime without being prodded awake for a photo? 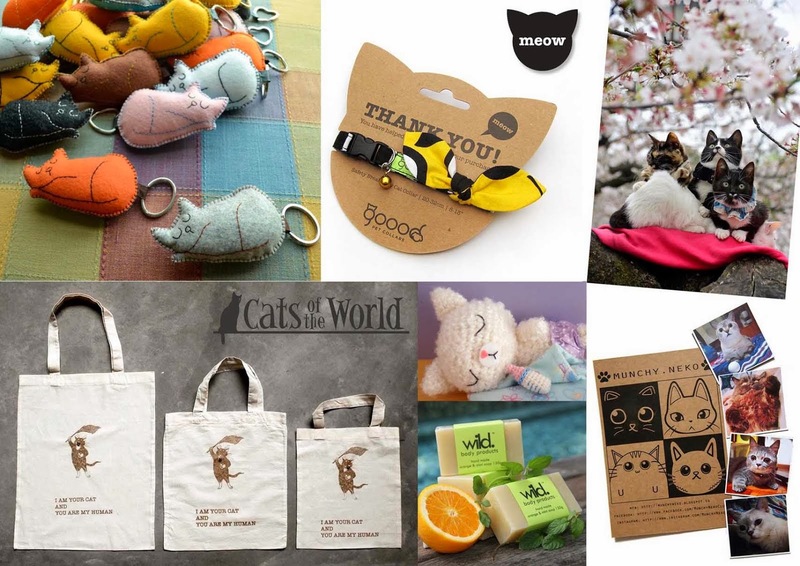 What is about cats that interest you? 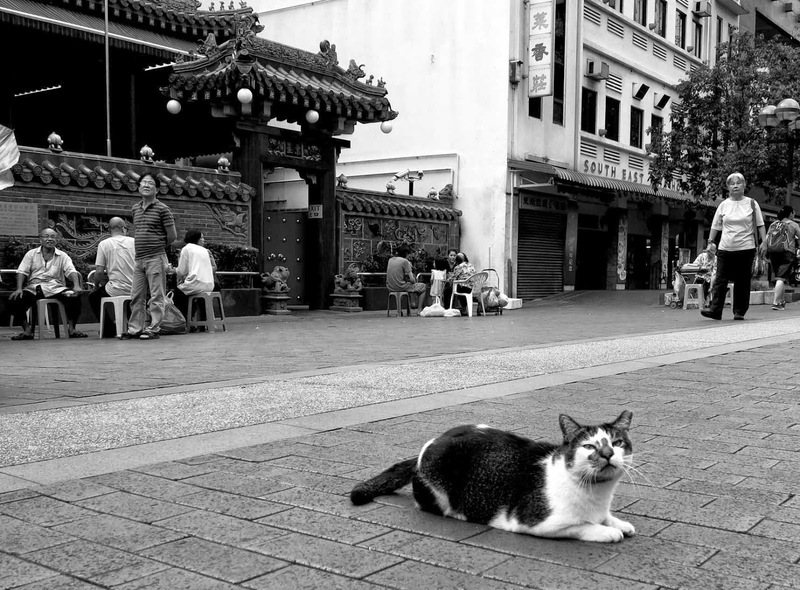 I wouldn't say I'm interested in cats per se,but I do like to observe the relationships between community cats and and the people around them.You see busy Singaporeans often going out of their way to perform random acts of kindness. I also enjoy the challenge of shooting these cats as it forces you to look in nooks and crannies you might not normally look in and to make quick shooting decisions. If you had 9 lives, who or what would you be? I'd be anyone and anything as the mood takes me and probably find that 9 lives still wouldn't be enough.